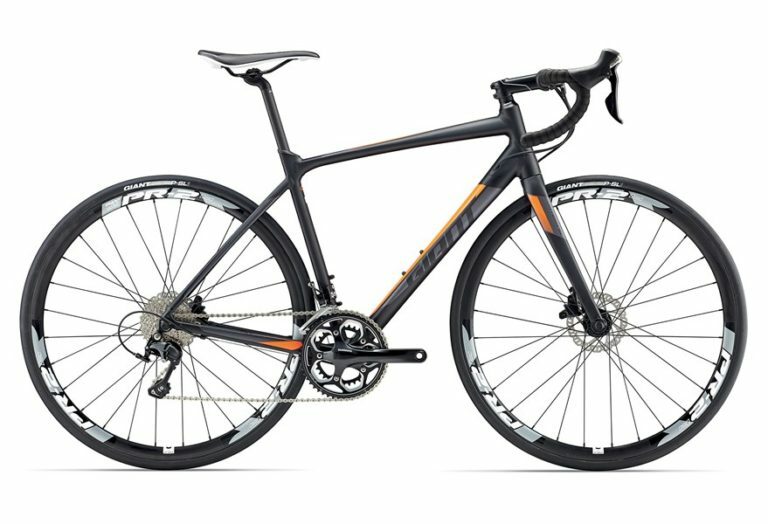 Meet the all-new Giant Contend SL 1 Disc. Built on Giant’s industry-leading ALUXX SL aluminium technology, this all-rounder blends speedy acceleration with overall comfort and control. Seamless disc-brake integration means confident braking in variable road and weather conditions. The innovative D-Fuse composite seatpost dampens road vibration for a better ride quality. The proven combination of an OverDrive tapered steerer tube and PowerCore bottom bracket ensures precise handling and maximum pedalling efficiency.